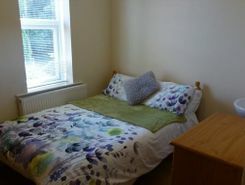 Large room in a great professionl house share. 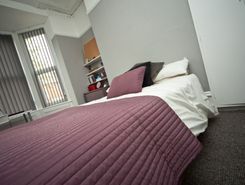 Professional house share bills included. 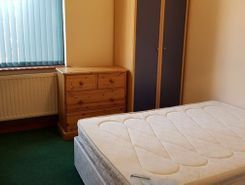 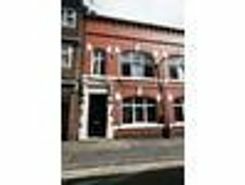 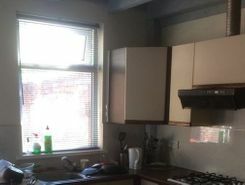 Superb 7 Bed STUDENT House! 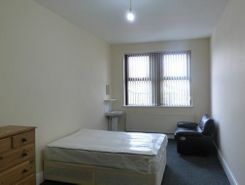 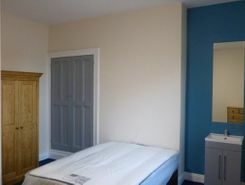 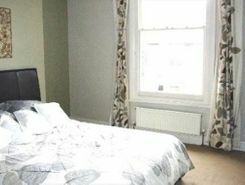 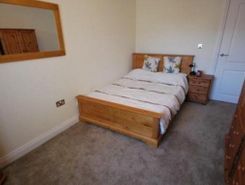 Recently Refurbished, FAST Fibre-Broadband, Smart 3DTV, DOUBLE RoOMS, Excellent Living Space, etc. 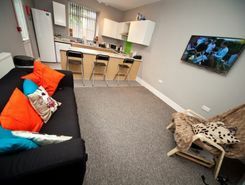 This will Go - Reserve NOW!